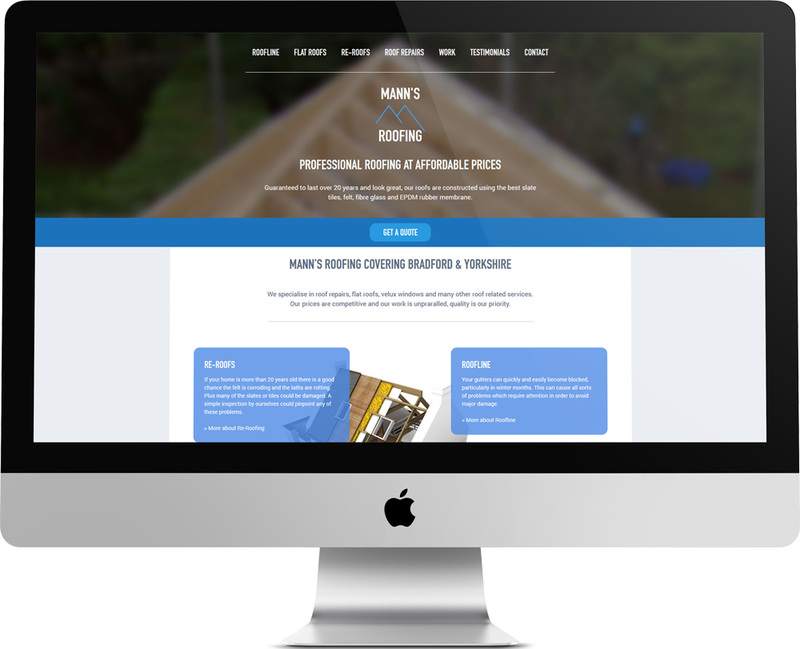 Mann’s Roofing were looking for a way onto the web for the first time, they approached me asking to create them a portfolio to showcase their work. This would act like the shop window for their business and convince future customers to use Mann’s Roofing on their home. The site would need to be responsive and also have the facility to update the portfolio and other information easily. Another feature request was to have the ability for potential customers to upload their own images and request a quote for the work required on their home. I opted to go with a minimal design using a limited palette of mono blues along with bold text for the headings. The important thing to focus on here were the before and after images of their work. 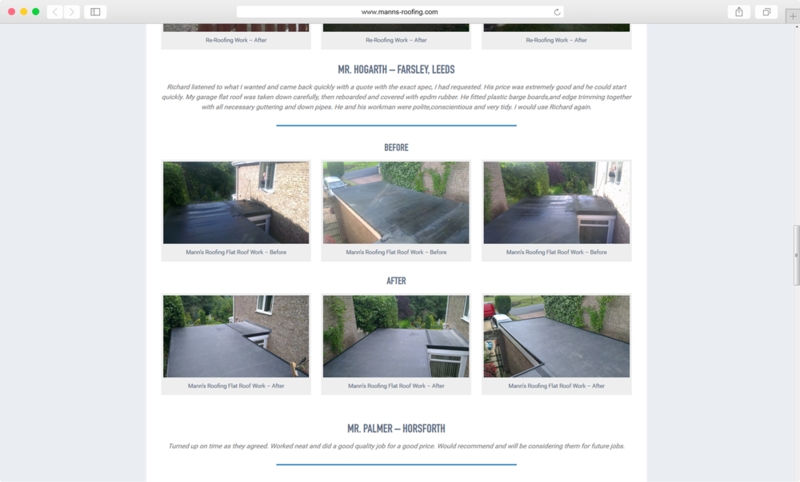 You can see a massive improvement just from the images and it’s sure to sway the customer into choosing Mann’s Roofing for their roofing work. Another feature which would benefit the customer and Mann’s Roofing was the inclusion of a contact form that allowed potential customers to upload their own images of work needing attention on their homes.  This would save time in visiting each customer to give a quote and provide a faster way of getting in touch and planning the work. The website had to be responsive as their clients and customers are always on the move and require the facility to browse and find the information they need as quickly as possible. As well as creating a new website and photography I was also asked to create a brand and identity for Accounting and Office Management that would be the basis for the new website. Using warm orange colours and simple shapes I came up with an inviting and minimalistic design which is eye catching and easily recognised at a glance. They used the new branding across all their stationery, website and video advertisements.